Not all tours are created equal, and Eagle Wing Tours is not your average whale watching company! Eagle Wing Tours is proud to be Canada's first whale watching company to become carbon neutral and support 1% for the planet, leading to multiple sustainability awards along the way. Certified Gold with Green Tourism Canada, they offer more comprehensive tours, longer tour times, custom boats and experienced crew. Their commitment to the environment is unsurpassed, and they continue to recreate what a sustainable whale watching company should look like, driving change within the industry. 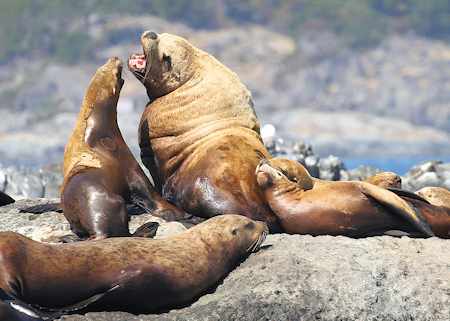 Sailing from Victoria, BC, explore the Salish Sea, at the centre of the world's highest concentration of orca, with guaranteed whales, and guaranteed adventure. 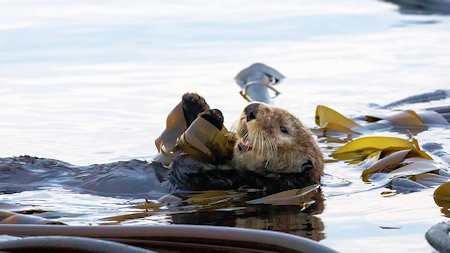 Learn about the animals, including killer whales, grey whales, minke whales and humpback whales, as well as seals and sea lions, porpoise and sea birds, while listening to the professional hydrophones provided on all the vessels. As passionate stewards of British Columbia's world-renowned marine environment, the Eagle Wing Tours team is deeply committed to sustainable eco-tourism at every step of the way, through community leadership, awareness and education. 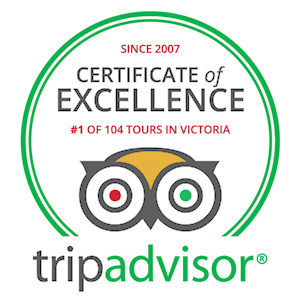 For travelers demanding more, Eagle Wing Tours is Trip Advisor's top-rated whale-watching experience in Victoria since 2007. As industry leaders, they go the extra mile (or 50!) to give their guests an amazing wildlife experience. 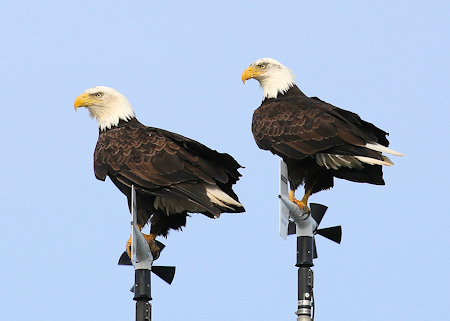 Eagle Wing Tours inspires the conservation of the marine environment, with a thrill! 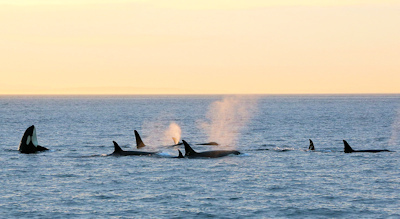 Eagle Wing Tours is Trip Advisor's top-rated whale-watching experience in Victoria since 2007.